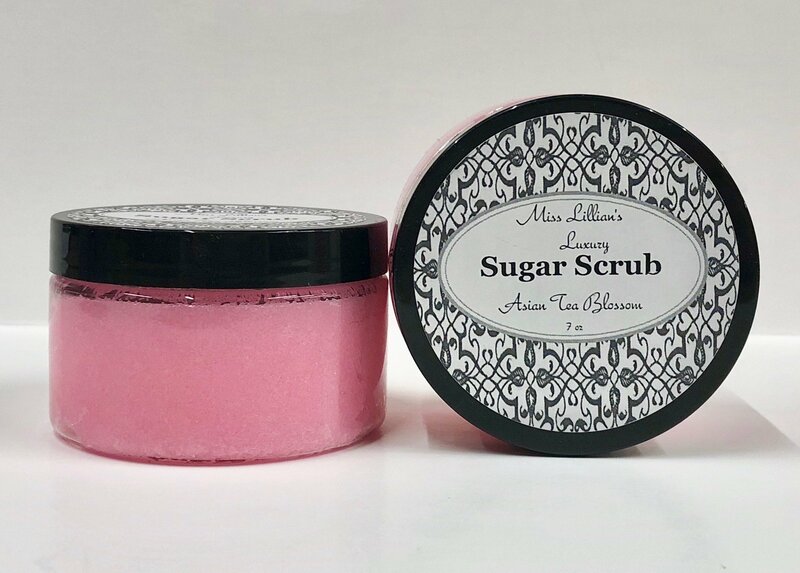 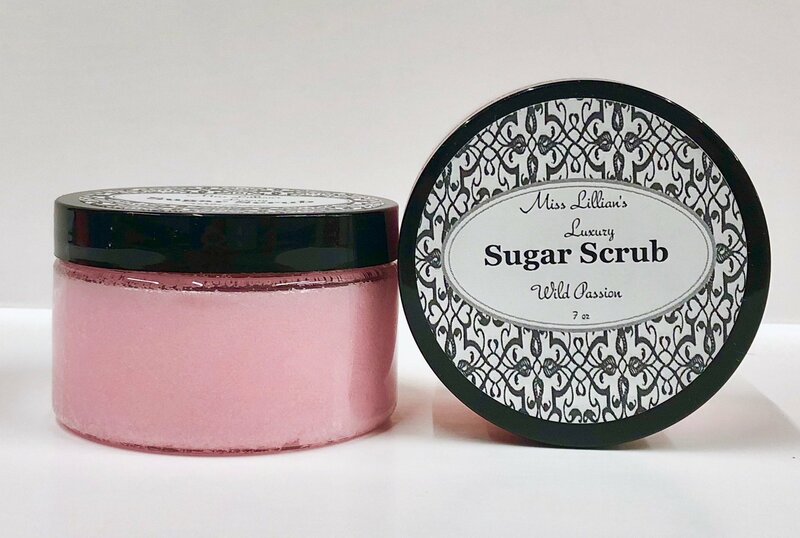 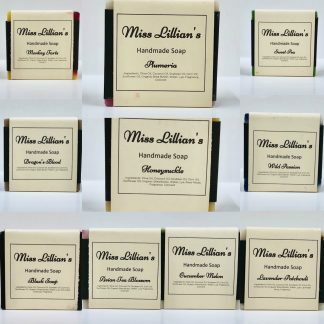 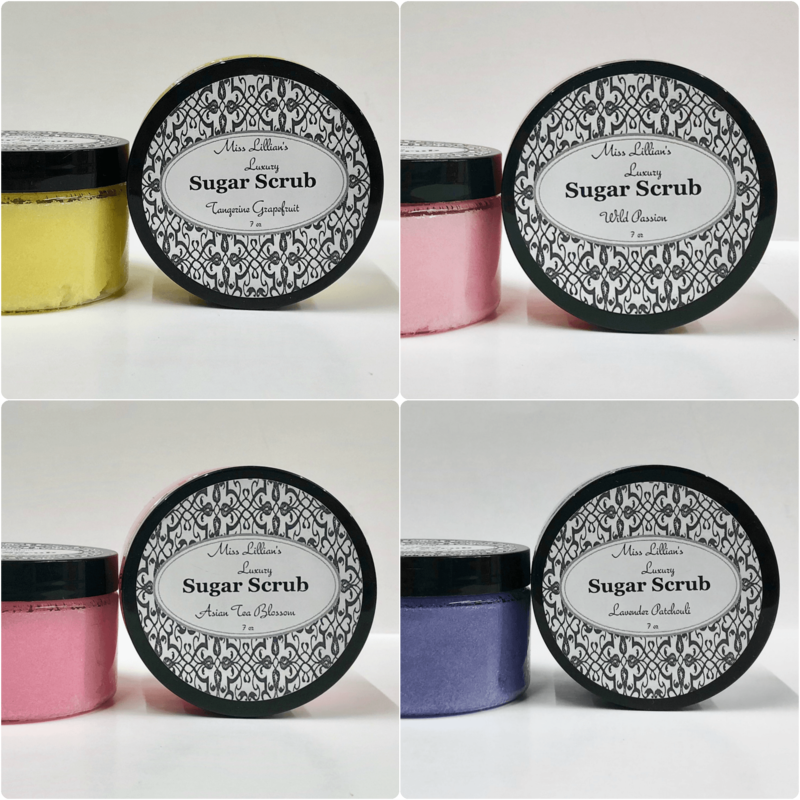 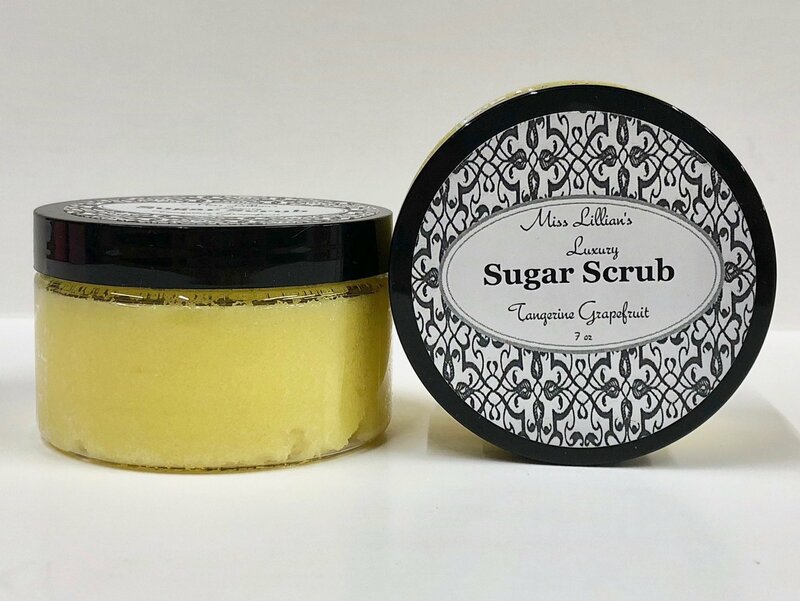 Luxury Sugar Scrub. 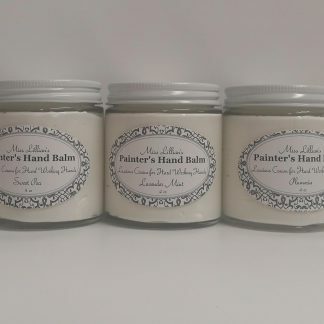 7oz size jar. 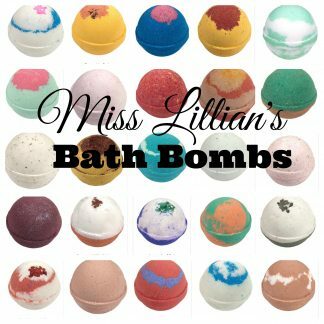 Tangerine Grapefruit: Grapefruit and tangerines with pomegranate and berry undertones. 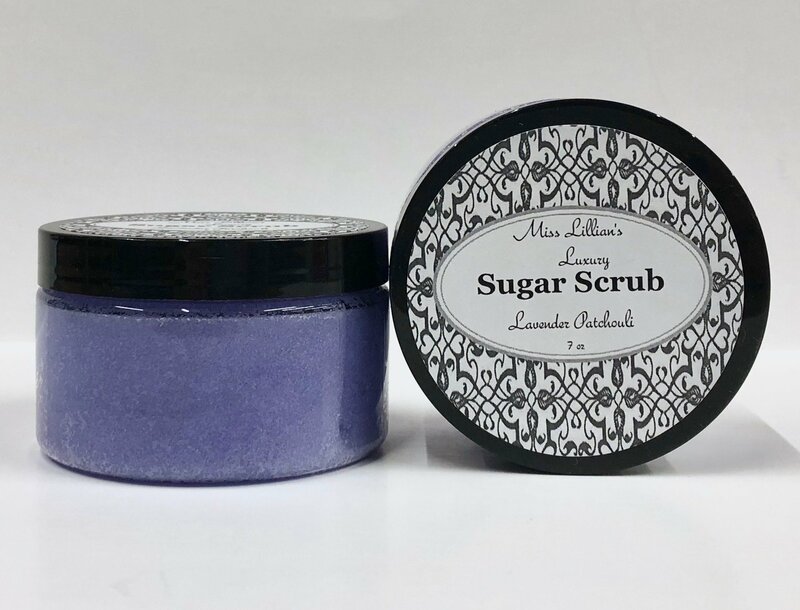 One of our best fruit blends!